IT was a contentious decision of national significance – game-changing even – that has already prompted some of its key players and more than 600,000 people to call for a re-run or for the final result to be overturned. 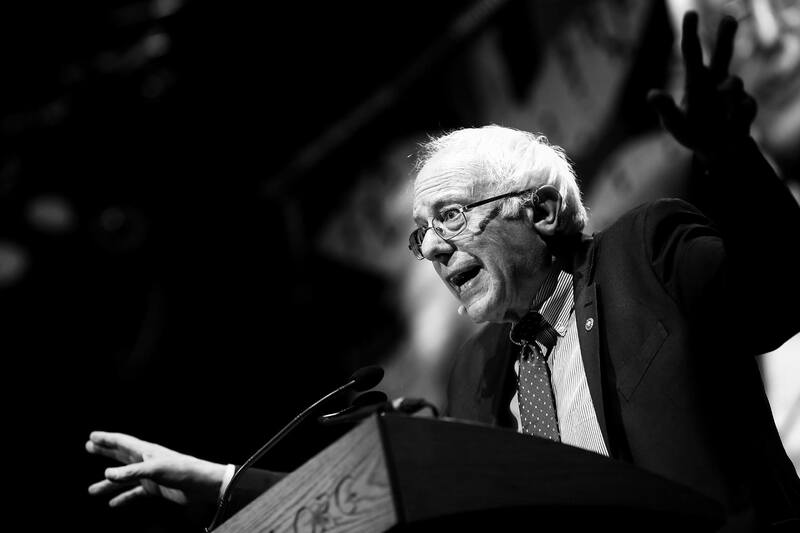 CAN politicians win from the left? 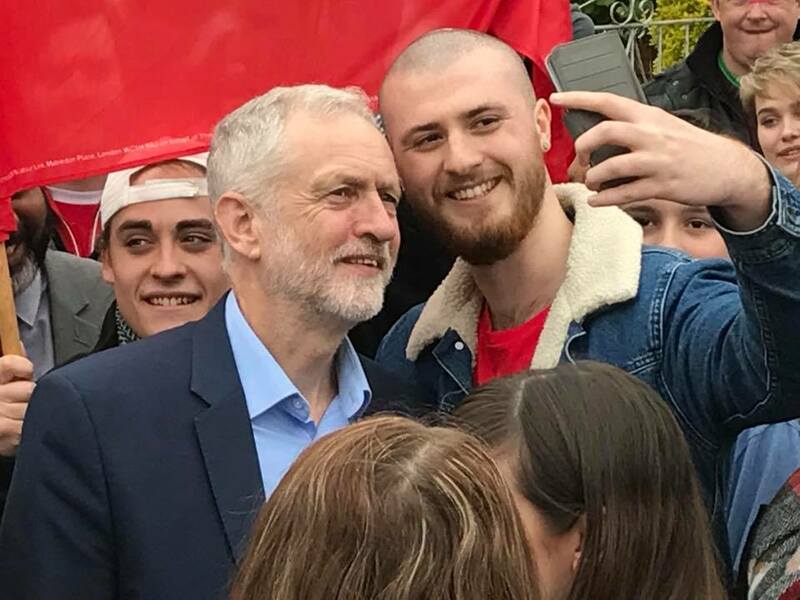 Bernie Sanders tried but isn’t the president of the United States and in the UK, Labour leader, Jeremy Corbyn isn’t prime minister – at least not yet. GROWING up in Cardiff in the 1990s I can remember newspaper columnists and correspondents to the letters pages often referring to Winston Churchill having addressed an election rally of around 50,000 people at Ninian Park in 1950. 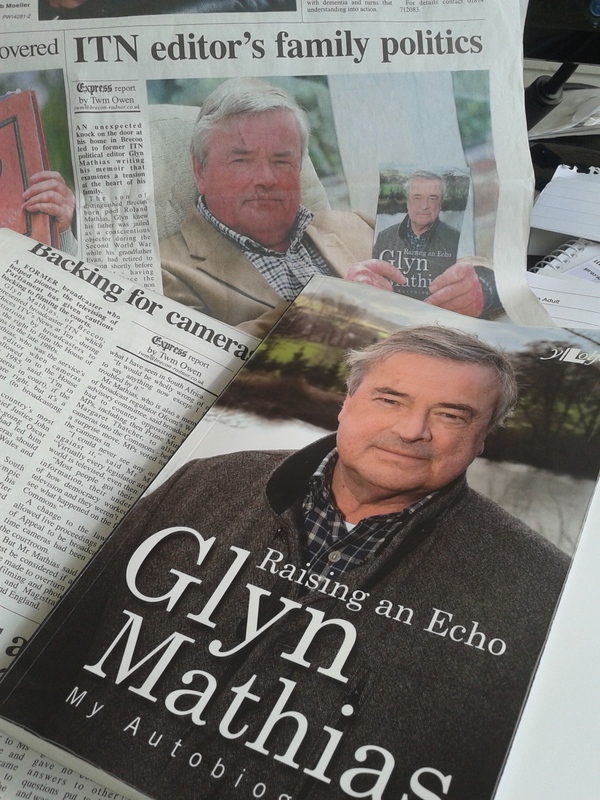 YOU don’t know what you’ve got till it’s gone or so it seems to go – which is why I was pleased to take the opportunity to interview former ITN and BBC Wales political editor and Brecon resident Glyn Mathias.